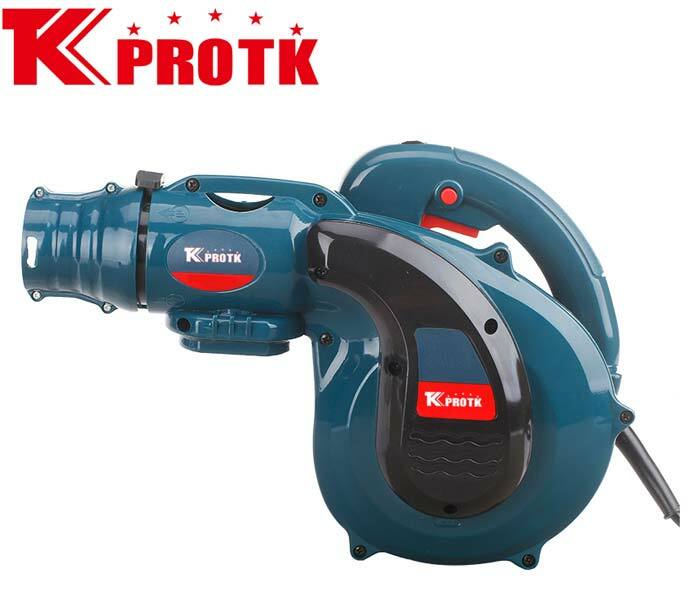 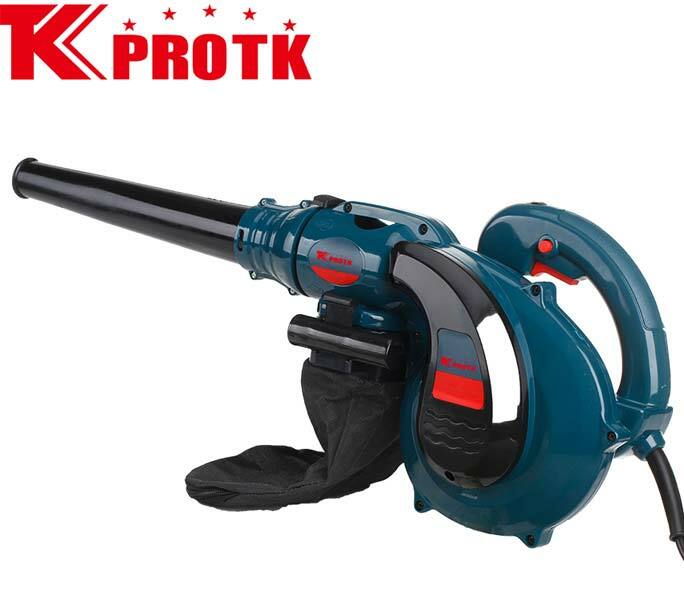 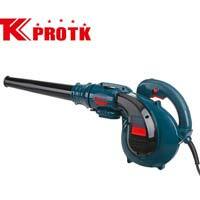 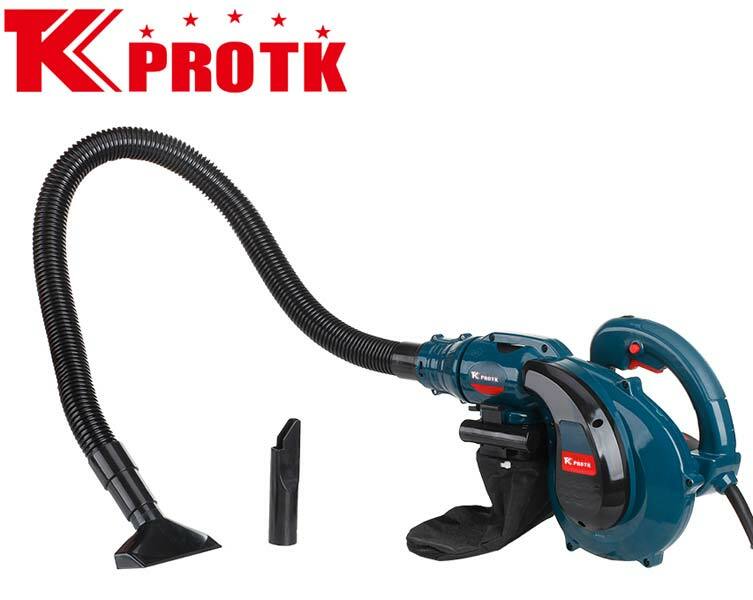 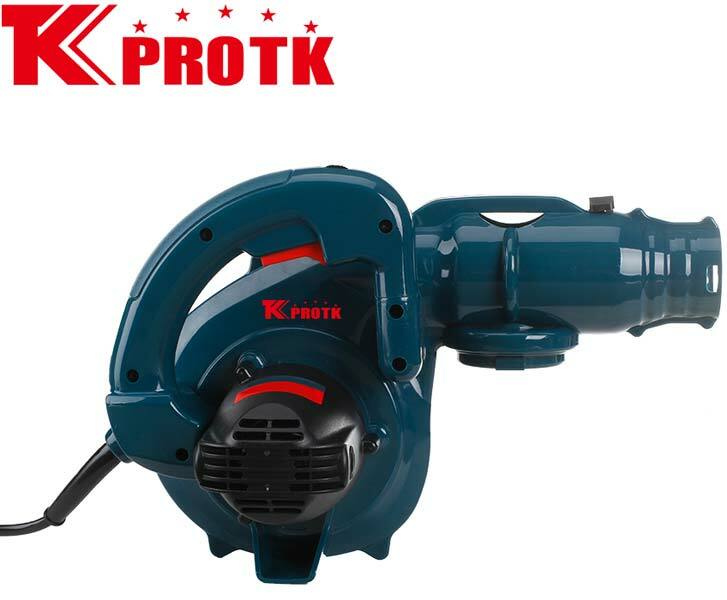 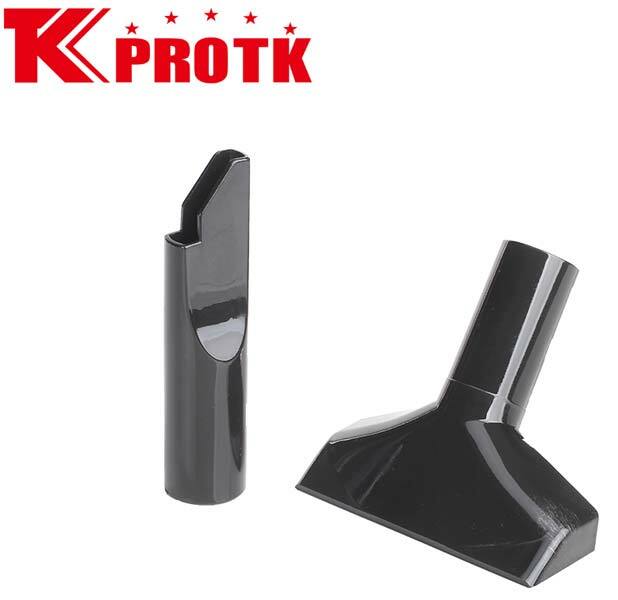 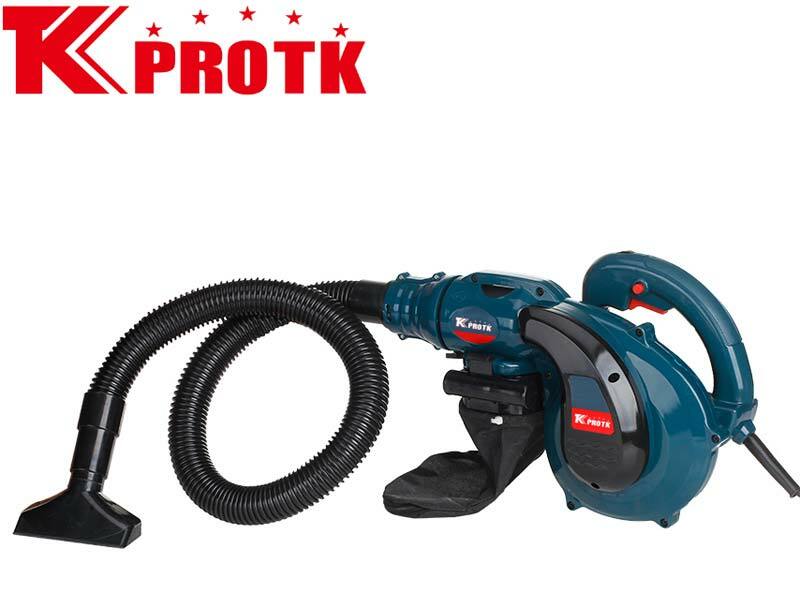 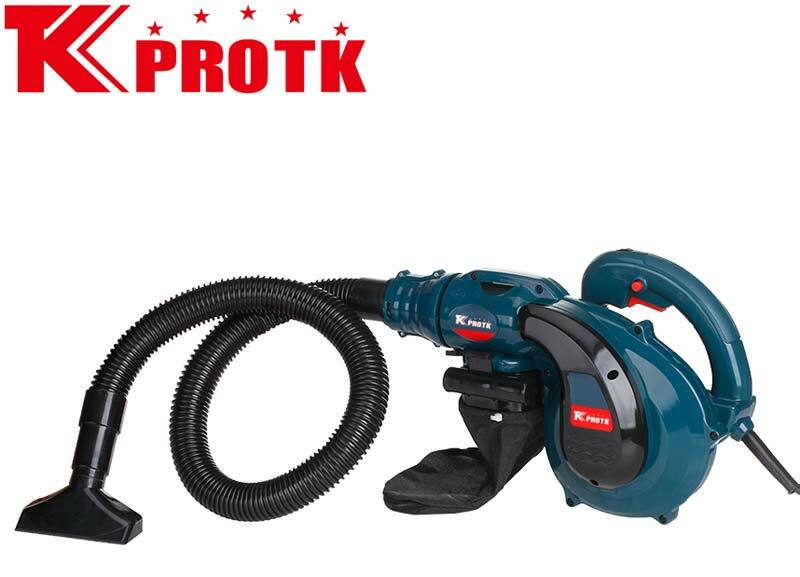 We are a China-based manufacturer, exporter and supplier of Electric Blower (TK-B13) from Yongkang. 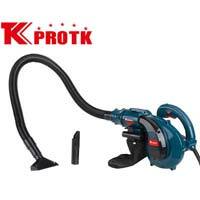 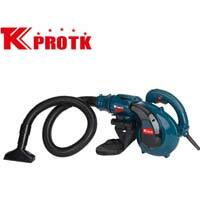 We offer a wide variety of Electric Blower (TK-B13). 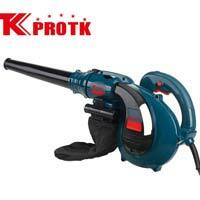 Working with a blowing capacity of 2.8m3/min, this Electric Blower has a no-load speed of 0-16000r/min. 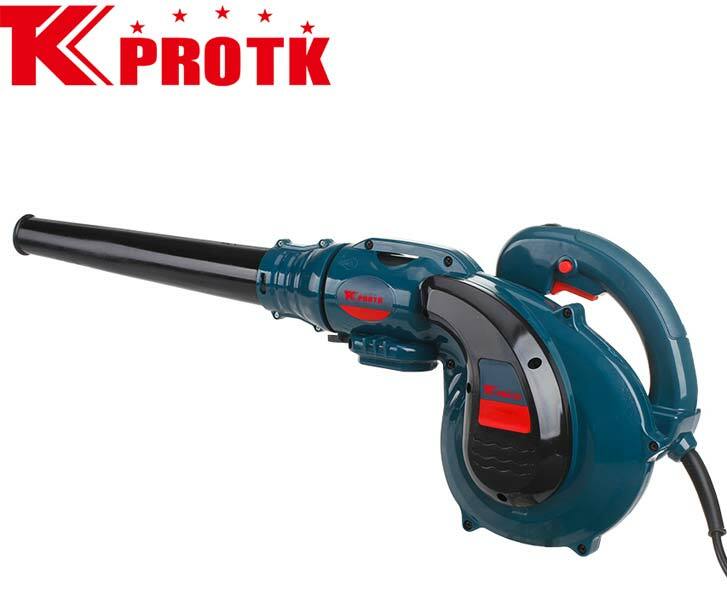 The rated frequency of this Electric Blower is 50/60 Hz. 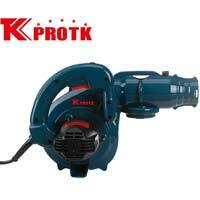 This Electric Blower works with voltage and input power specifications of 11/220/40V and 650W respectively. 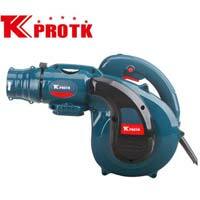 We offer these Blowers in huge containers with 2040 pieces per 20 container.